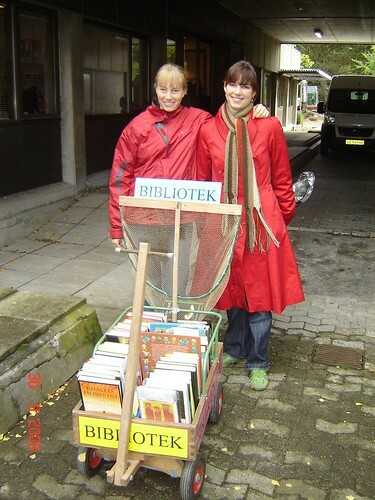 My own library are mobile via bus, and sometimes we meet people like this – the Ladies in red. Amazing librarians meeting people all around the city. We have the technology to lend out on location via mobile devices and we get good response. 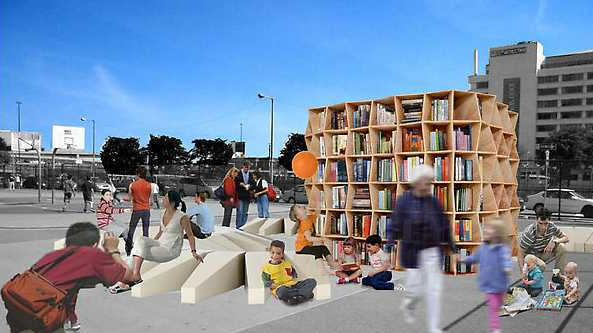 I would also like to introduce one of my library heros Luis Soreano – making a huge difference for children by bringing them books with his mobile Donkey library in Colombia – reminding us about the importance of the library idea.